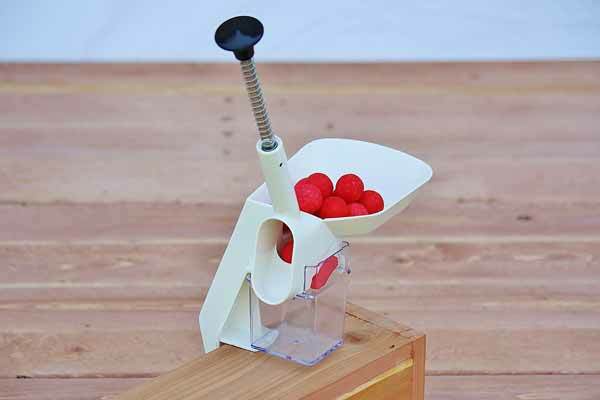 Quickly and easily remove cherry pits with this cherry pitter. 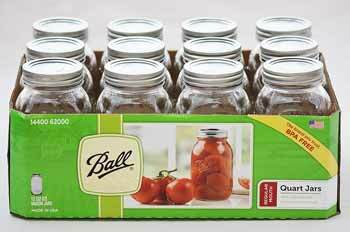 Ideal for processing bulk supplies of cherries for canning, dehydrating, and freezing. 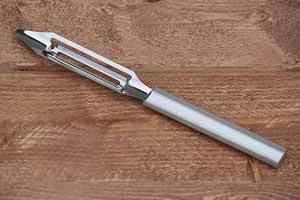 Effectively removes pits with a push of the plunger. No mess or wasted fruit. 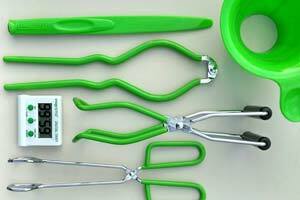 Securely clamps to counters up to 1.75" thick. Automatic feed tray and catch hopper. Easily washed with soap and water.